Use your verbal, visual, and logic skills to investigate 150+ puzzles! 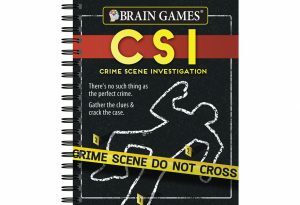 This puzzle collection contains a mix of verbal and visual puzzles themed around crime scene investigation. 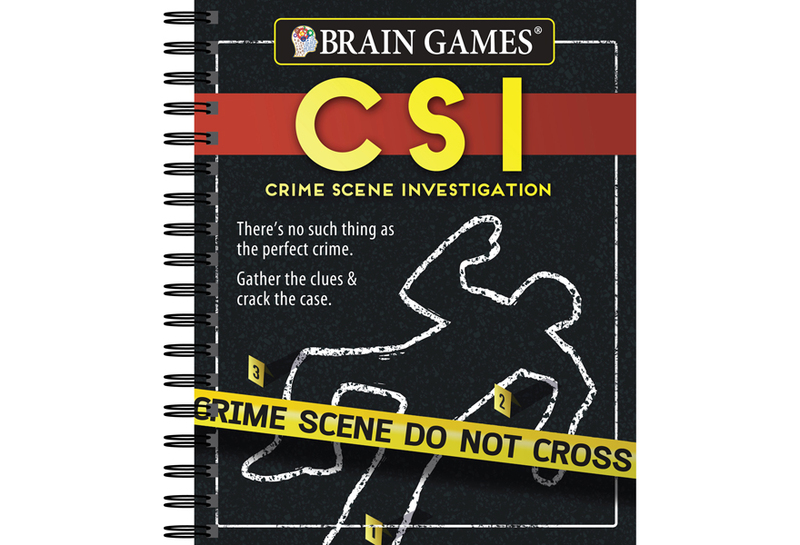 Match fingerprints, see what you remember about crime scenes, detect visual anomalies, solve verbal puzzles related to crime, and search for solutions. 2-color answer key at the back.